A modern classic about one woman's struggle to come to terms with her past. Between 1939 until the outbreak of World War II, nearly 10,000 Jewish children were taken from their families in Nazi-occupied Germany and sent to live with foster families in Britain. 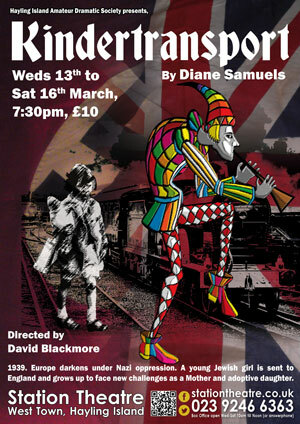 Diane Samuels’ seminal play, Kindertransport, imagines the fate of one such child. Now widely considered a modern classic, Kindertransport has been read and studied the world over.